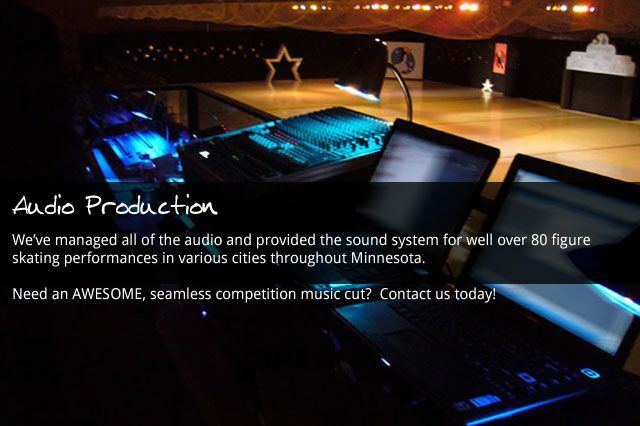 Audioworks is a full service professional DJ service in Mankato, MN. 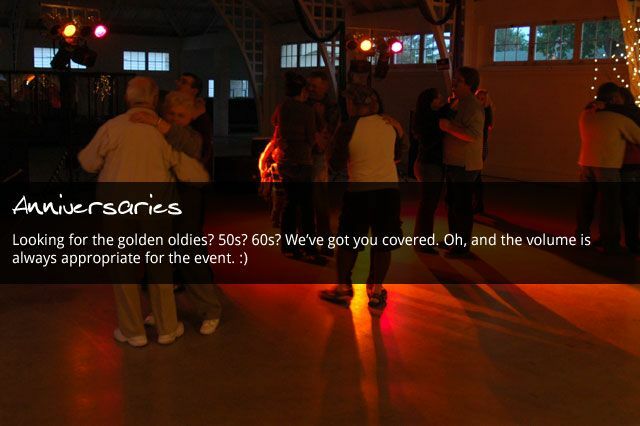 Our goal is for you to be stress-free, and your guests to have a memorable, fun time at your event. 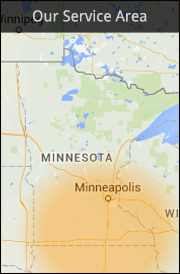 While we're primarily Wedding DJs, we provide many other audio services to Mankato, MN and most of southern Minnesota. From small, intimate weddings to outdoor events with 3,500+ attendees, we've worked in all kinds of different environments. Click around to see what we have to offer! Seriously Awesome Equipment. See the Difference! 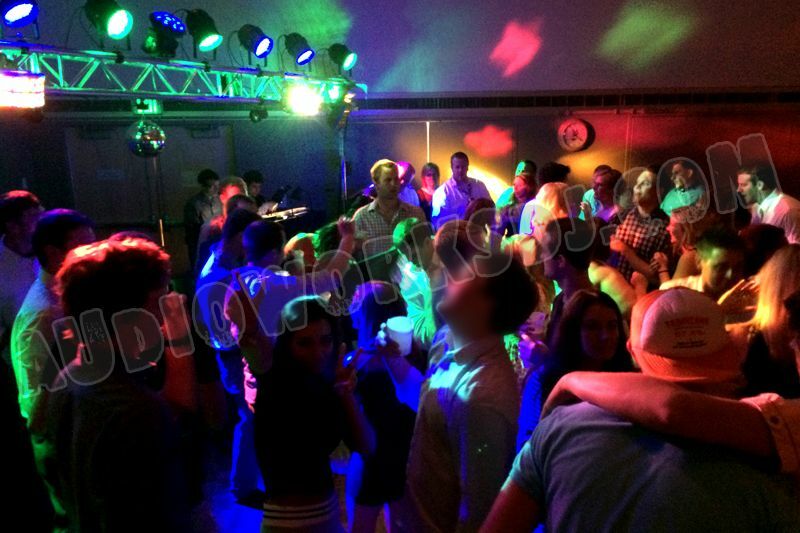 Wedding DJ / Dance Lighting! Professional equipment? It seems like every DJ around boasts about their "professional" equipment. Often they do have a professional brand, but are using the entry level, basic line. We hate to brag, and don't want to sound boasty, but we really do use some of the best equipment available, and you'll be hard-pressed to find a better value for your money. 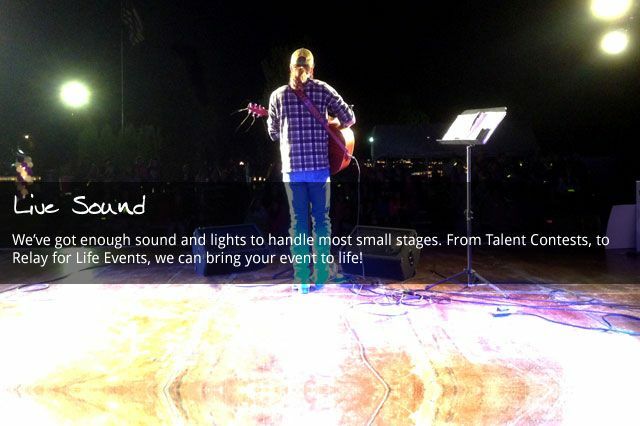 Our sound equipment is very versatile, and can accomodate just about any event. 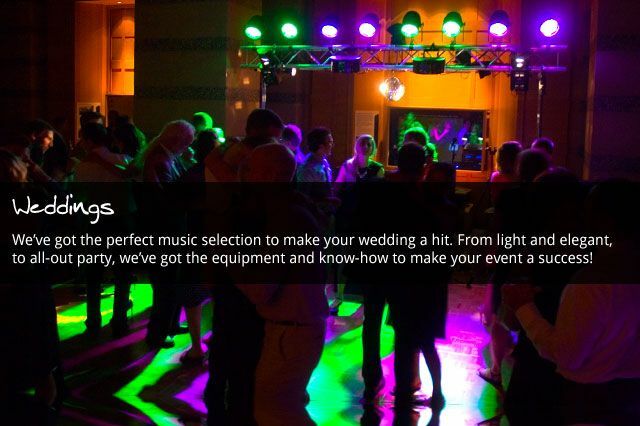 With a full sound that will keep your guests happily dancing, we try to contain most of the volume to the dance floor so that your other guests may still socialize and enjoy the music. Want to really energize your dance floor? 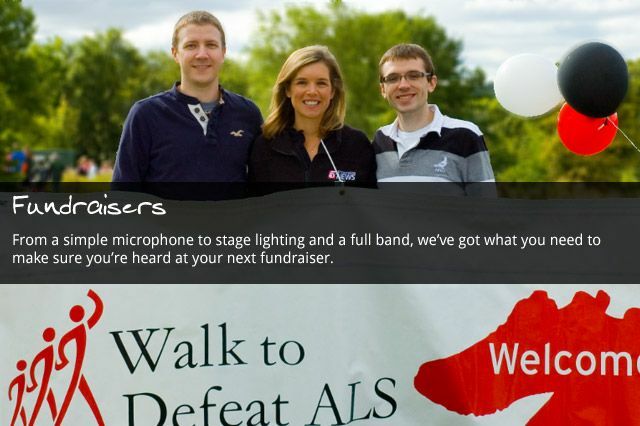 Take a look at our lighting! Our standard wedding lighting is, well, let's just say that it's a step above the competition. We use actual trussing at many venues, which results in a very clean and impressive light show that is certain to keep everyone dancing! Alright... enough already about the equipment already... But I have one more thing to mention: Uplighting! 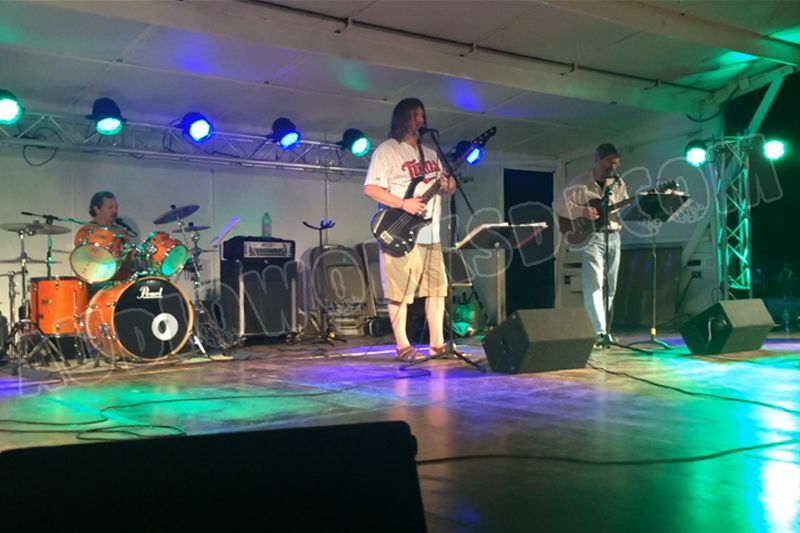 Our uplighting can really make your venue POP, and can feature just about anything you'd like. Done correctly, they can really transform the entire whole room -- and even match your wedding colors! We offer this as a stand-alone item, or as an add-on to your wedding package. Interested? Contact us today!